This eco-friendly card is printed on Hemp heritage 110# card stock using soy based inks. The back of each card features the classic Hemp Heritage logo and information about hemp as a renewable resource. Available individually or in bulk. 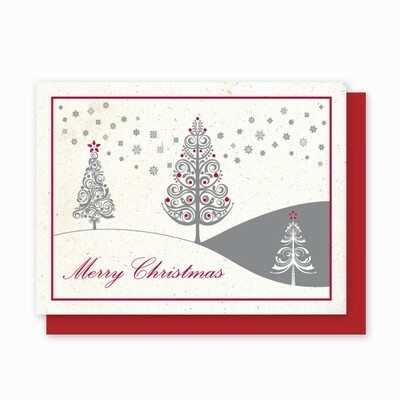 ALL CLEARANCE CARDS INCLUDE WHITE ENVELOPES.